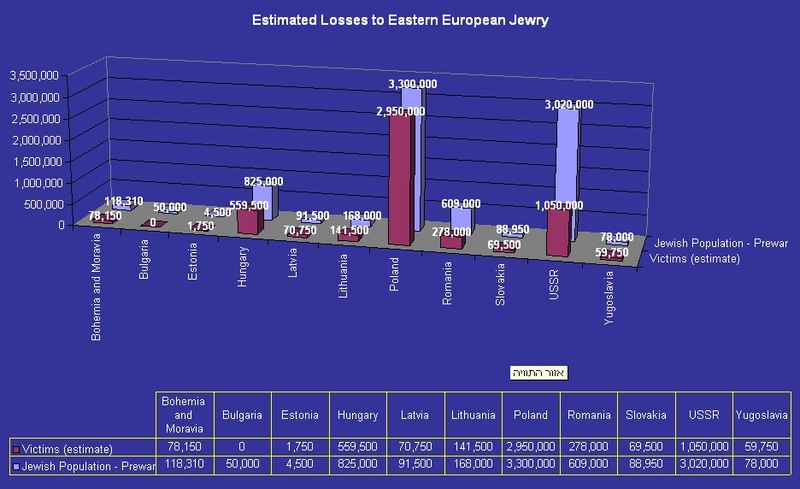 I'll demo this using one of my favorite geospatial party tricks: A really, really interesting dataset on the Holocaust. Note the origin. 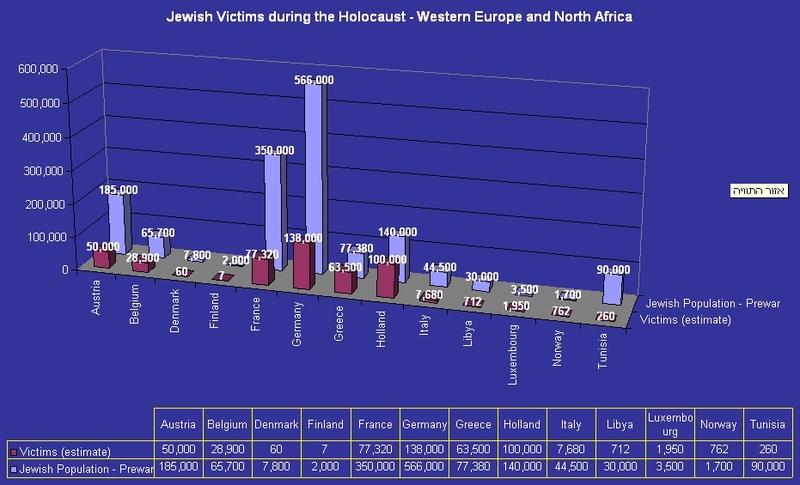 I thought this was really, really useful data for teaching about the Holocaust, but I hated the display. I'd much rather have this data displayed on a map.